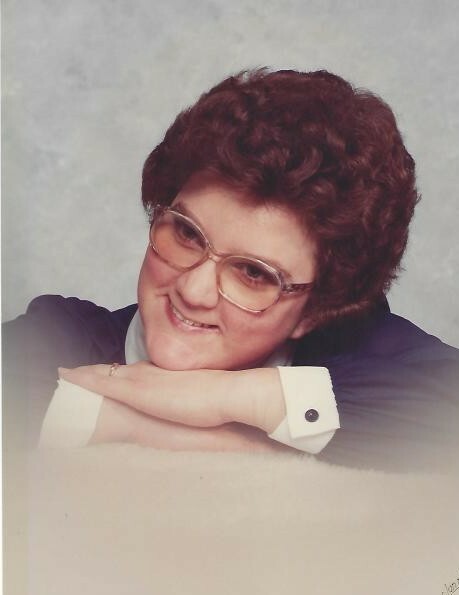 Pamella F. Hayes, age 61 of Troy, passed away Sunday, April 14, 2019 at Troy Care Center. She was born September 13, 1957 in Troy to the late James W. and Barbara (Hysinger) Hayes. Pamella is survived by her brother James Kenneth Hayes of Troy; sister Heather Shaffer (Bob) of Troy; niece Holly Shaffer; step-niece Ashlee Shaffer; aunt Wavalene Kessler of Tipp City; and se­veral other aunt and uncles. Pamella was a Troy High School graduate and a member of Troy Christian Church. She had previously worked as a home healthcare aide. A funeral service will be held 1:30PM Thursday, April 18, 2019 at Fisher-Cheney Funeral Home, Troy with Pastor Chris Heiss officiating. Visitation will be from 12:30PM-1:30PM at the funeral home prior to the service. Interment will follow in Riverside Cemetery, Troy.